name: Marissa / age: 41 / profession: domestic worker & coordinator / location: london / weekday: saturday / reference: Domestic worker visa is the life of migrant domestic workers. without rights and protection the more abuse, exploitation and trafficking. Domestic worker visa is the prevention of trafficking, it is a medicine that cures that disease. 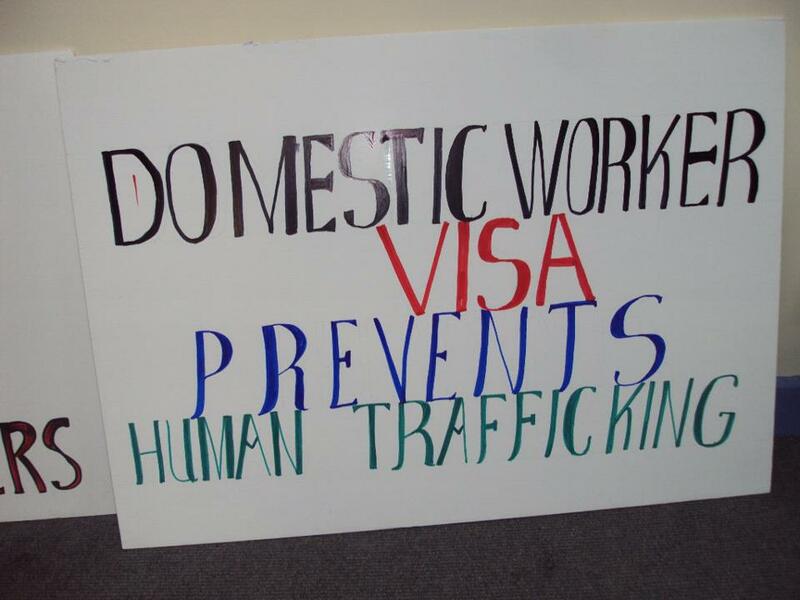 Justice for domestic workers (j4dw) fights back to restore domestic worker visa with rights.